Hooters is a client of Morrison Agency. 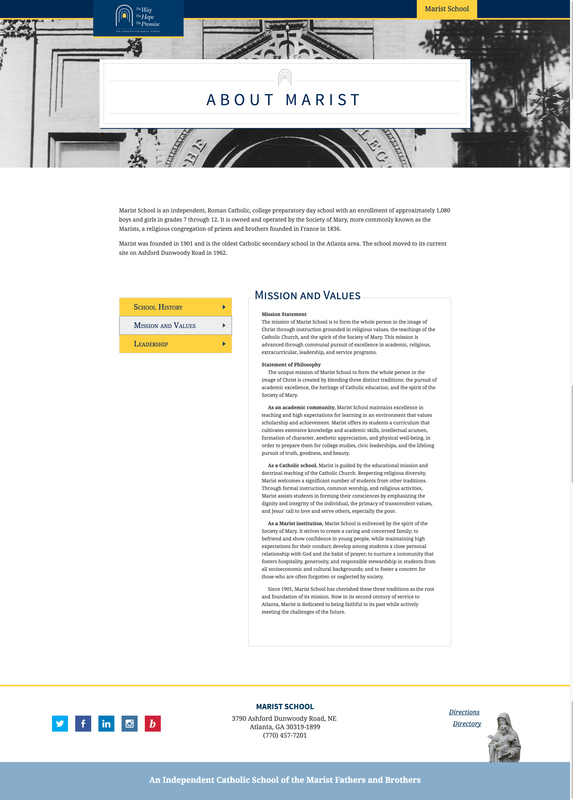 They asked Morrison to redesign their main website. 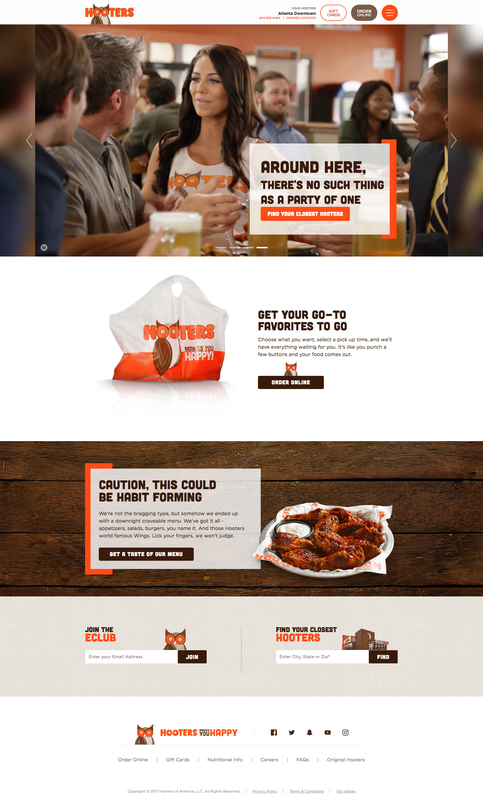 I was asked to chip in on some of the development of this large project, along with various emails, landing pages for their advertising campaigns, like http://munchies.hooters.com. Simavita is a client of the Morrison Agency that specializes in incontinence technologies. 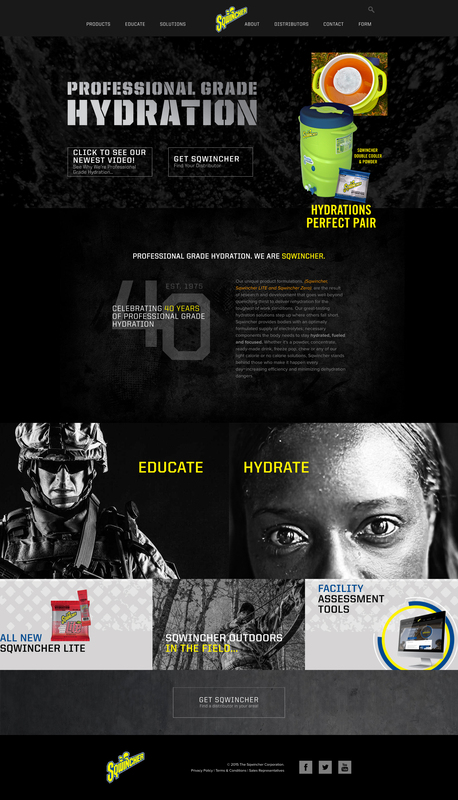 Being a leader in that technology space, they wanted an advanced website to compliment their brand. The website was developed on top of Perch CMS and featured a parallax-driven story on the homepage speaking to the company’s vision. We were asked to deliver an updated experience to their current training portal that is used globally to educate various medical professionals on their incontinence technology. The portal can only be accessed via username/password. The training portal was built using Perch and includes quizzes, videos, custom certificates and various educational material for the user. Drop Deck Depot was a freelance project that was lead developer on. 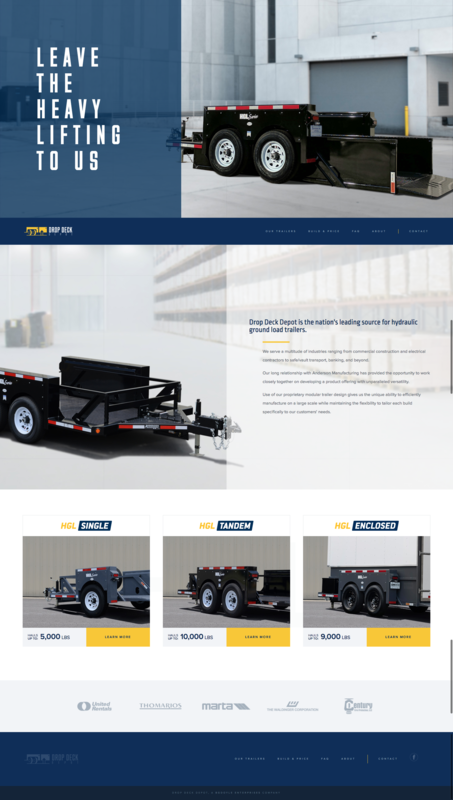 Drop Deck is the nation's leading source for hydraulic ground load trailers. The site was built using PHP, jQuery and CSS (SCSS compiled to CSS). The design was done by a colleague. Mitsubishi Electric is a client of Morrison agency. They are putting their latest HVAC line on road and displaying it at various locations across the United States. The experience is all seen in a truck they have outfitted with their HVAC systems. To bring awareness and display the schedule of the truck, they asked Morrison to create a website with a map and calendar of when and where the truck will be. Utilizing Perch, Mapbox and a custom PHP calendar, I gave them a bespoke way to display this information. Sqwincher was a client of Morrison Agency. They sell a beverage that work like Gatorade but, in my opinion, better. They DEFINITELY do great for hangovers…at least that's what I've been told. We were initially asked to re-do the entire brand but instead we were asked to do the website. The site was developed using PHP, CSS3, jQuery and Perch as the CMS. There was a wonder wall built that allows the company to display the social media of their more celebrity users of the products. Crisp Video was a freelance project. Crisp Video is an award winning, video production and marketing company that works across various industries. They wanted a landing page that displayed their video capabilities within legal industry. I also helped touch up various areas of their main website, that is built using WordPress. 2019 Standing Dreams, Inc. All Rights Reserved.